Have you ever wondered what you would do if a friend was swept away in an avalanche in the backcountry? Or how you could even prevent such a frightening, yet not uncommon, occurrence to begin with? 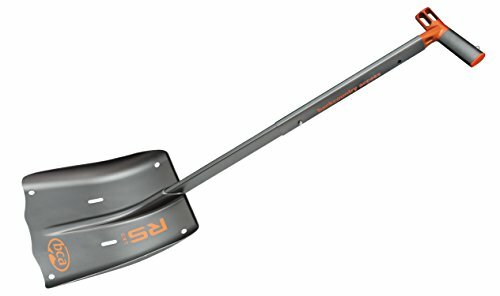 Like with beacons and ski helmets, every backcountry skier should have a sturdy, reliable avalanche shovel. 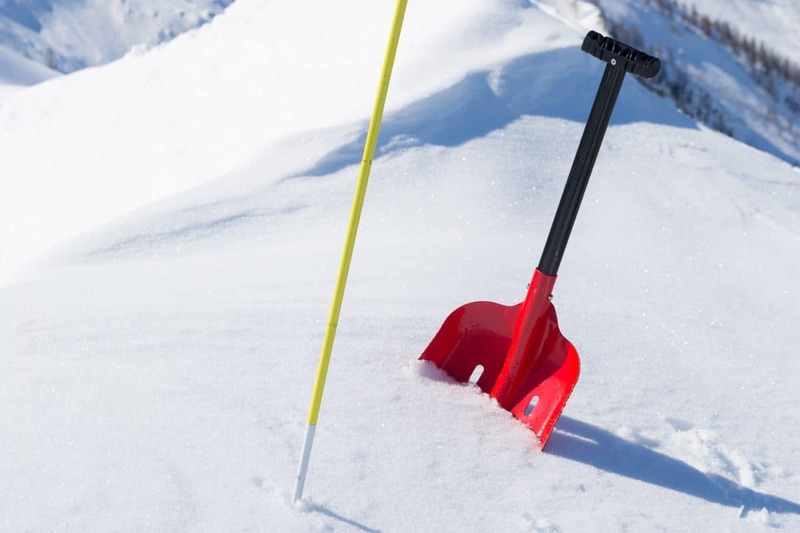 Beyond avalanche rescue missions, an avalanche shovel can be used as a preventative tool, allowing you to check the stability of the snow for avalanche danger and avoid catastrophe before it hits. But how do you know what the best avalanche shovel is for you? Here, at The Adventure Junkies, we want to help you limit your choices when selecting the best avalanche shovel. 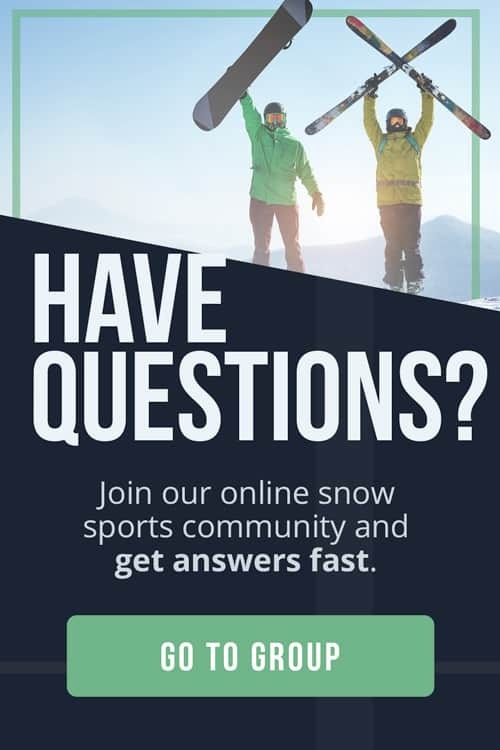 We’ll discuss the main features that you should consider, explain why those features are important, and review a variety of avalanche shovels to help you find the best one for you. 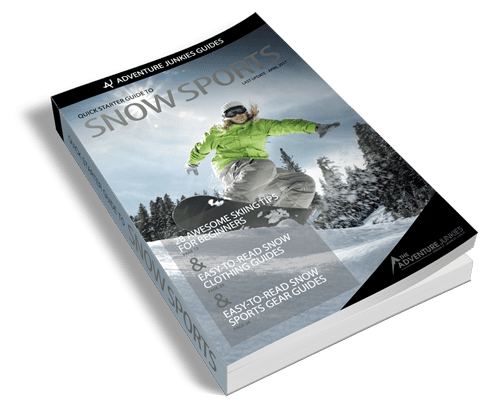 The material of shovel is one of the best ways to narrow down your options when selecting the best avalanche shovel for you. If the shovel is made of inferior materials, it will break and become useless during a rescue mission. 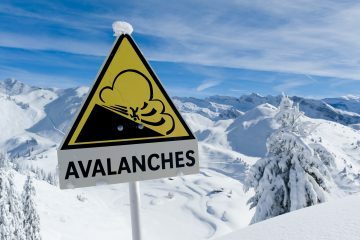 Most avalanche shovels are made of one of three types of materials: aluminum, plastic, or steel. Aluminum is—hands down—the best material for an avalanche shovel. 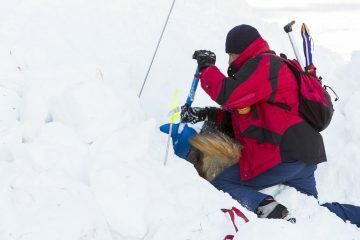 It allows the user to engage in the chopping action that is essential for rescuing a victim of an avalanche. It is stronger and will last longer than plastic. It is also lighter weight than steel and is often fabricated from the same material that it used for bike frames and airplanes. In most cases, plastic avalanche shovels are not recommended. 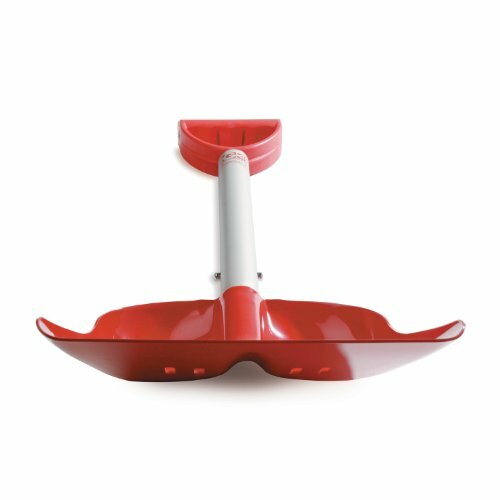 Plastic avalanche shovels have the tendency to break in extreme cold and when the blade hits debris while digging. 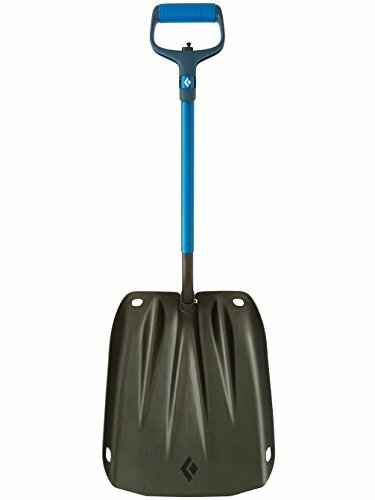 The only benefit to carrying a plastic avalanche shovel is that it may be very lightweight, but in an emergency it will not be a good selection. Steel shovels are extremely durable, but they are also extremely heavy. Most backcountry skiers prefer the lighter weight of heat-treated alloys over the heavier weight of a steel shovel. 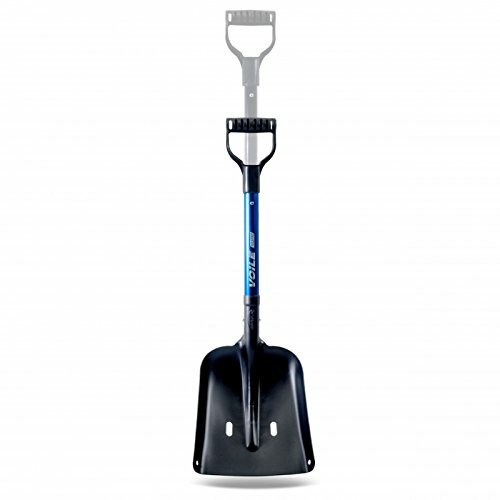 Blade size is a key component to selecting the best avalanche shovel for you. Many backcountry skiers prefer a larger blade, so they can move more snow. The downside to that is that—in an emergency—the person shoveling may get tired faster. The alternative is a smaller blade that is easier to handle. While a smaller blade will let you shovel snow for a longer period of time without experiencing fatigue, it is also less efficient at chopping away at dense snowpack and removes less snow than a larger blade. It is also important that the blade’s size does not prevent you from storing your avalanche shovel inside your ski backpack. If it is attached to the outside of the pack, it will get torn off during an avalanche, making it useless. The blade shape is a matter of preference. There are two main shapes—flat or curved—with benefits to each. Either shape of blade can also be serrated. A serrated blade will cut through cement-like snow, ice, and avalanche debris better. A flat blade is best for digging snow pits. Backcountry skiers dig snow pits to check the stability of the snowpack, letting them know the likelihood of an avalanche. The ability to take such precautions is as important as a good ski helmet. The cleaner and smoother the wall, the easier it is to see how stable it is. A curved blade is best for avalanche rescue since it will remove more snow with each scoop than a flat blade. The shaft of an avalanche shovel can be extendable or telescoping, allowing for greater leverage, or it can be a fixed length. A longer shaft will give more leverage, while a shorter shaft will give greater maneuverability. There are three types of grips on the handle of an avalanche shovel: T-grip, L-grip, and D-grip. The T-grip is very effective and also most common type of avalanche shovel grip. The L-grip is the lightest and most compact type of avalanche shovel grip. The D-grip is the most ergonomic shovel handle grip. It is the easiest to hold when wearing mittens, but it also takes up the most space in your ski backpack because it is bulkier and heavier than the other grips.